Slydale Hollow: A new family & a surprise. I started writing this quite a few months ago, finally I have a chance finish this part of it! The Murdoch Jrs were excited, the day they had been waiting for had finally arrived! After months of paperwork, short visits & much waiting they were getting to take their new adopted son Jason home! They could hardly wait. 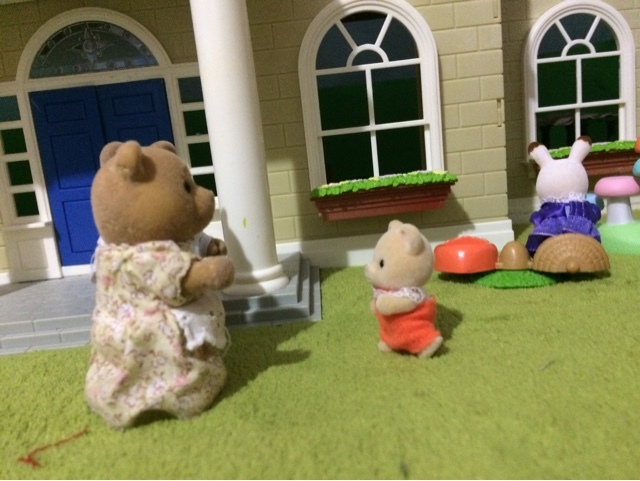 As they drew near to the Orphanage entrance they could see Jason & a few other children playing outside, under the watchful eyes of Nanny Timbertop. 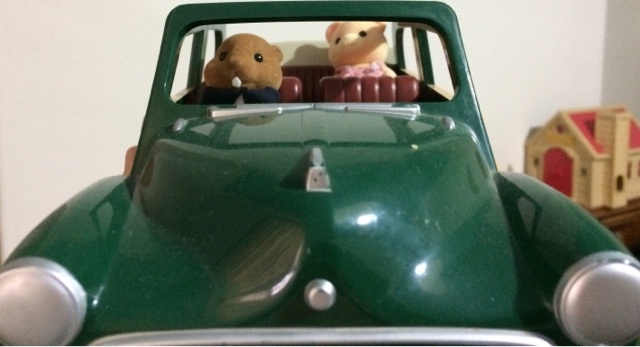 Teddy & May were so excited, they rushed over, Jason saw them & began running to them! 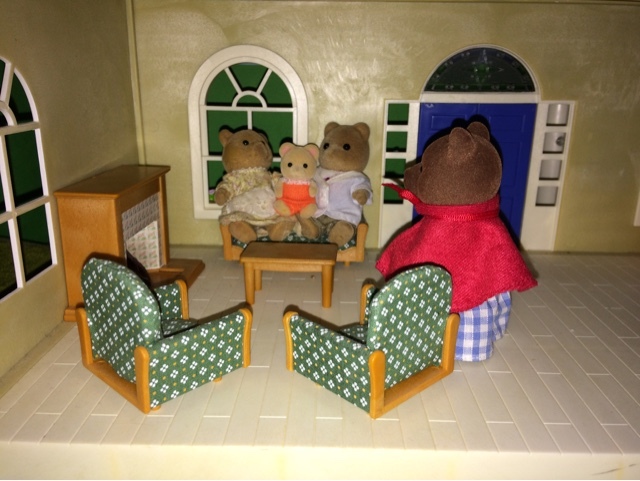 As Teddy and May cuddled Jason, Nanny Timbertop came over to usher everyone inside. 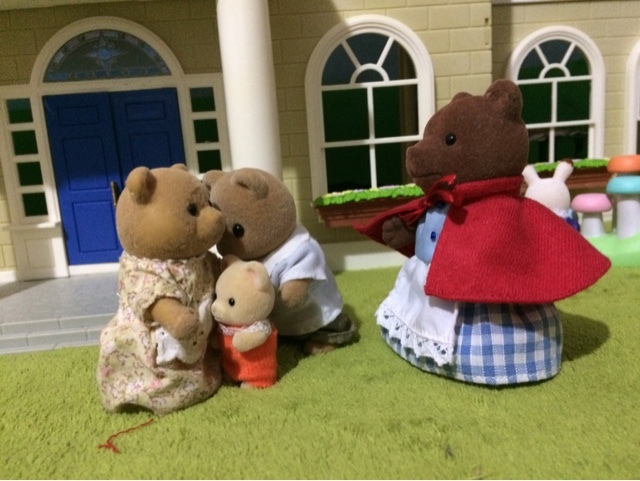 May & Teddy sighed, even now there seemed to be more work to do before taking their little boy home! 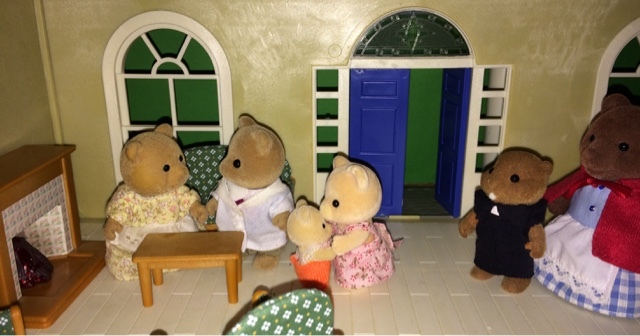 "Teddy dear, Nothing is wrong as such, let me tell you a little story & them you'll understand." "Jason here is not an only child. He has an older sister, who was very sick when they came to us. So sick in fact that no one knew if she would live. She has been living in the Potterville Hospital children's ward for the past 12 months, & is finally well enough to be released! Reverend Waters has gone to pick her up & they are due back today. I wanted Jason to have the chance to see her, he hasn't been able to visit her since we moved to Slydale Hollow & I know both children have been looking forward to seeing each other. Also I wanted you both to meet her. 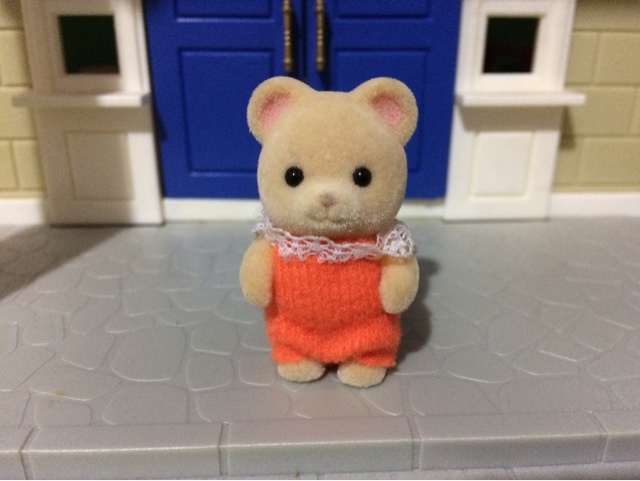 As you have already adopted her brother Jason, I thought you might consider adopting Eva as well. 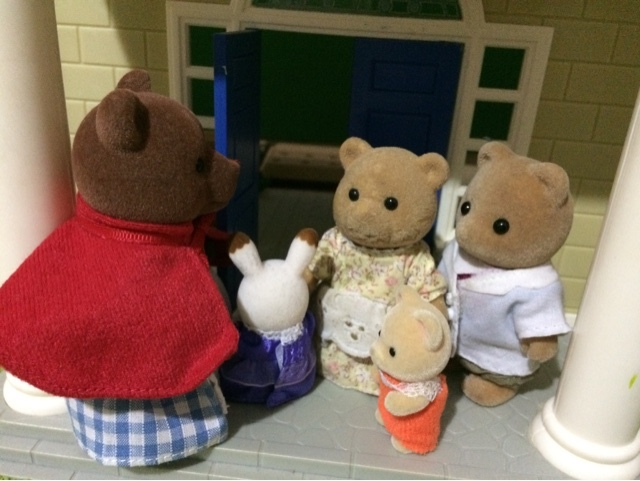 Just meet her & think about it..."
When Nanny finished May & Teddy sat for a minute in shocked silence, but suddenly the door opened & in came Rev. Waters & a young girl. 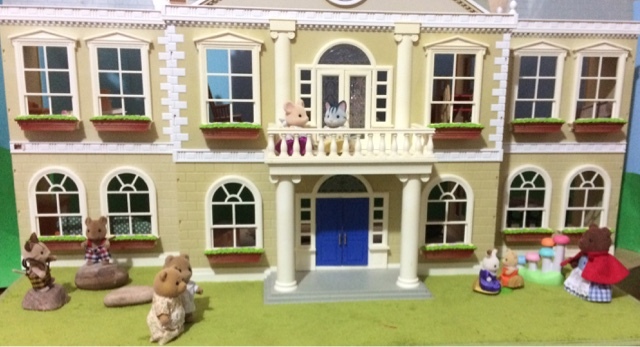 "Hello everybody, we are back! Jason look it's Eva." Jason rushed over to cuddle his big sister. 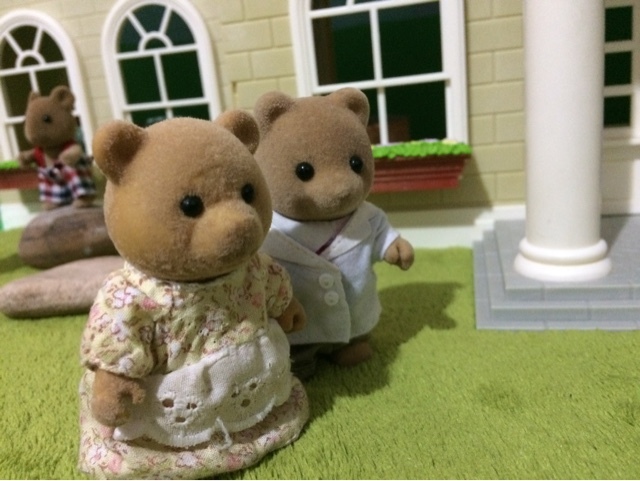 Teddy & May looked at each other, wondering what to do! They had just finished all the paperwork & been approved to adopt Jason, did they really want to go through all of that again? Could May's delicate health handle bringing up 2 children? So many things to think about! Jason ran back to May & began saying, "Come meet Eva Mumma May! You'll love her, she is the bestest big sister!" Suddenly May felt so much love for this brave little girl. May knew how much courage it took to live for a long time in a hospital, away from the ones you love. And this poor girl was only just released & her only family was going to live with them! May rushed over & gave her a hug. 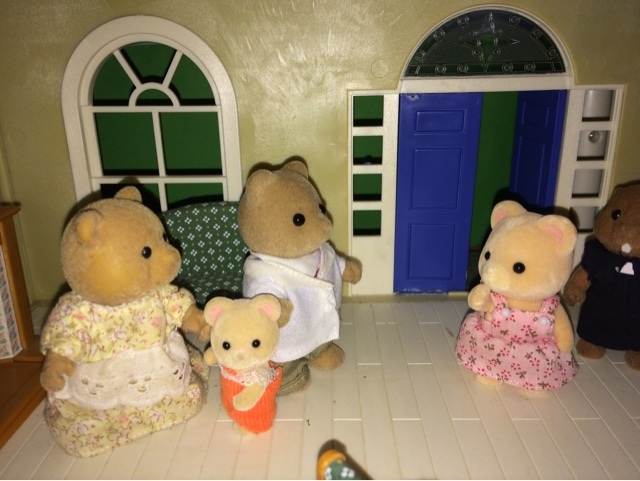 "Eva, sweetie, you come visit when ever you feel up to it, & we will bring Jason to see you too." 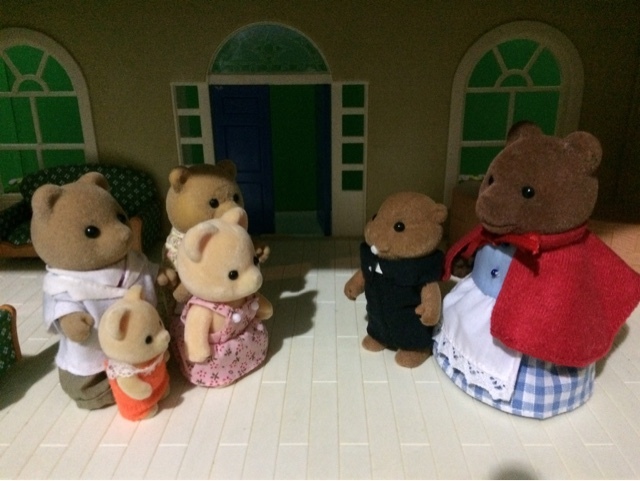 Teddy decided to speak up at that moment, "Nanny, Reverend, we would like to take Jason home today, & from the look on May's face I think we are agreed on giving Eva a home. We will bring Jason back tomorrow to see her & we can discuss more then." 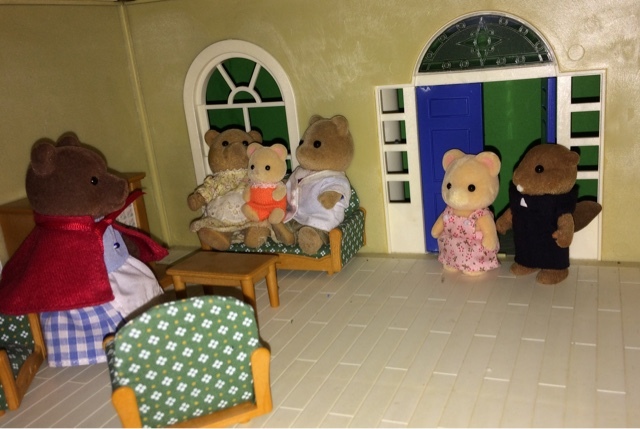 Teddy looked at May to see if he was right & she was absolutely beaming! 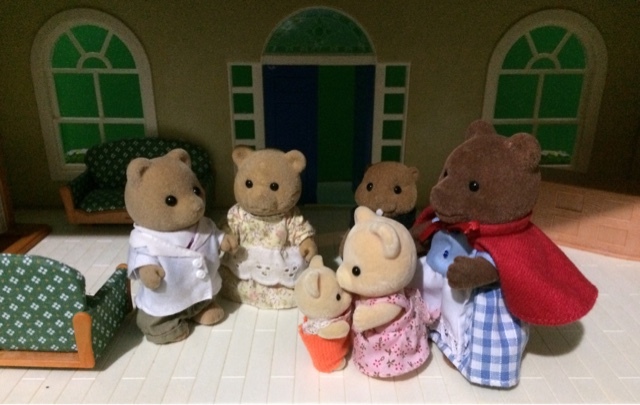 "Well, who would have thought that WE would be having 2 children!" said May "I couldn't be happier." Aww,Chill! I 've been looking forward to this story since you posted the one of the new orphanage. I loved it!! For a moment I felt sad for poor Eva.I wasn't sure if she was going to be adopted too.I'm so glad she is going to have a family too! 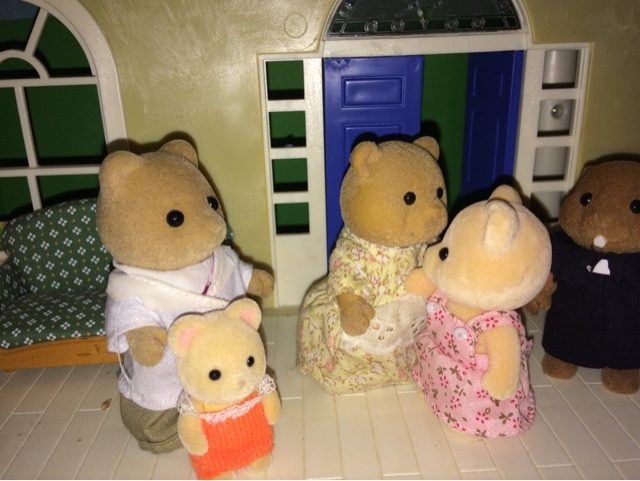 Eva and Jason are lucky to have Teddy and May as their parents.I'm pretty sure they're going to be a happy family.Thanks for such a heartwarming story! I've been trying to write this since then! Today I finally had the spare time & mental energy. So glad like it. This is such a lovely and touching story, thanks for sharing!